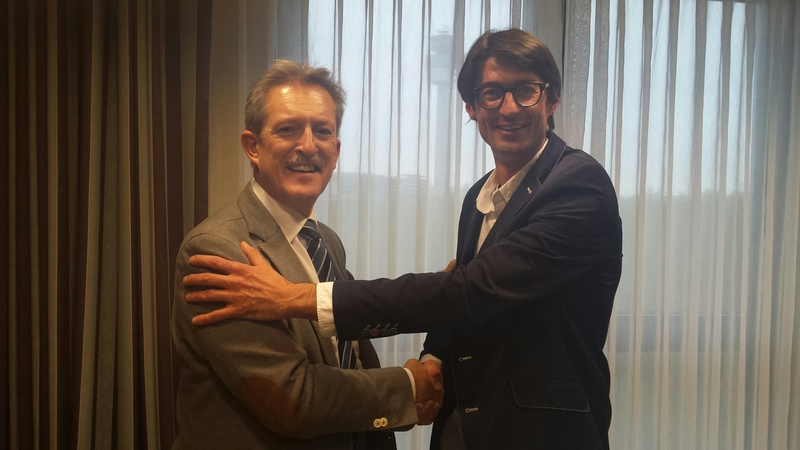 The HSS Forum has the great pleasure to welcome the company MIRANDA as a new member of the association and becomes the 22nd company joining the association. The HSS Forum has the great pleasure to welcome the company Yamawa as a new member of the association and becomes the 21th company joining the association. 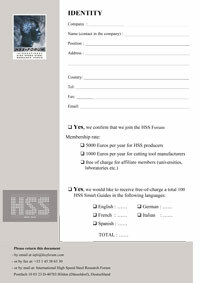 Become a member of the HSS Forum ! The HSS Forum has the great pleasure to welcome the company Jarvis as a new member of the association and becomes the 20th company joining the association. The 2013 edition of the HSS Forum Conference took place on the 20-21-22nd of February in Firenze, Italy.